New BBC comedy Back to Life starring Daisy Haggard and Geraldine James. 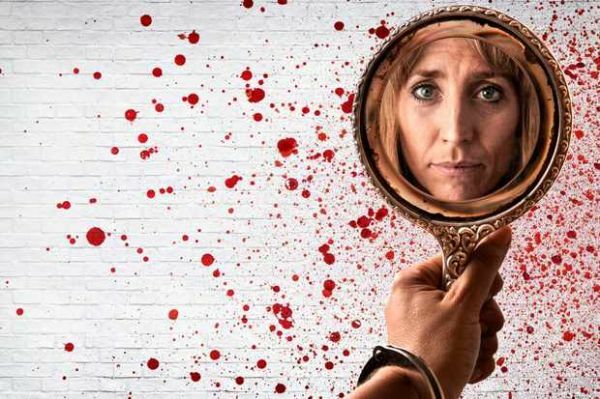 Back to Life is a comedy starring and written by Daisy Haggard who plays Miri Matteson, a woman who has come out of prison after being locked up for 18 years. Guiding Miri as she tries to adapt to life outside are a cast of offbeat and intriguing characters with secrets all of their own, including her mother Caroline, played by Geraldine James. Watch Monday 15th April at 10:35pm on BBC1.